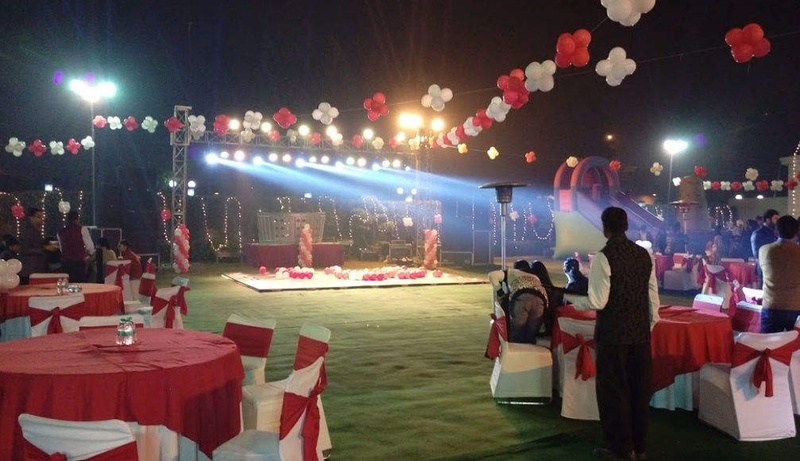 Mapple Emerald, Rajokri, Delhi offers multiple party areas to let you organize wedding receptions or sangeet parties. If you want a lavish wedding ceremony with family and friends, the venue is sure to ensure a good function. The Hotel Mapple Emerald, Rajokri, has reliable staff, that is trained to take care of every aspect, be it managing the decor or food. Suitable for every little function, it is equipped to fill your day with beautiful memories. Easily accessible by NH8, Mapple Emerald, Delhi is close to the International Airport and lets you add alcohol to the menu in order to make sure your guests enjoy the variety of liquor. With beautiful interiors and classy tones, Maple Emerald is well suited for a variety if events and its strategic location near the NH8 makes it a preferable choice for many. Mapple Emerald has multiple party areas of all capacities that can cater to all type of events. The Mapple Emerald located in Rajokri, Delhi has Wedding Hotels, Banquet Halls, Wedding Lawns and Wedding Resorts. Majestic Court can accommodate upto 225 guests in seating and 350 guests in floating. Ivory Court can accommodate upto 325 guests in seating and 500 guests in floating. Carnation can accommodate upto 450 guests in seating and 600 guests in floating. Imperial Court can accommodate upto 225 guests in seating and 350 guests in floating. Crystal Court can accommodate upto 200 guests in seating and 300 guests in floating. Iris can accommodate upto 325 guests in seating and 500 guests in floating. 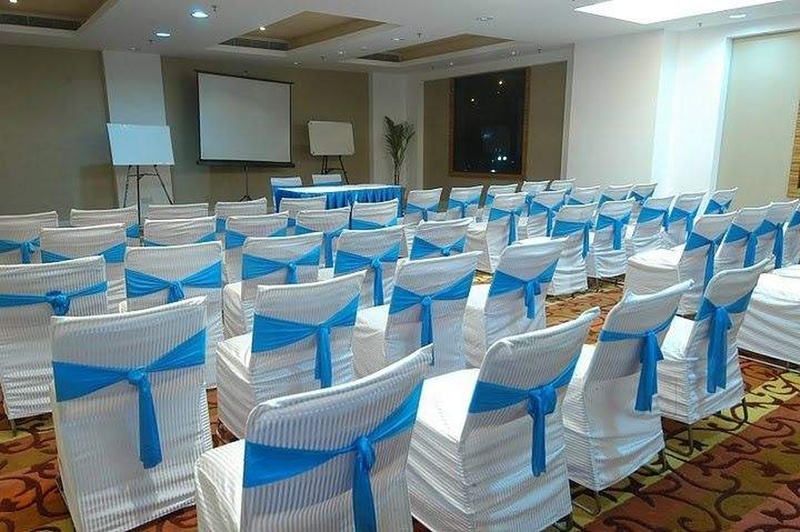 Conclave + Pre Function Area can accommodate upto 325 guests in seating and 500 guests in floating. Gardenia + Pre Function Area can accommodate upto 400 guests in seating and 900 guests in floating. Vegetarian and Non Vegetarian food is served at this venue. Features of this wedding venues are : Food provided by the venue , Non-Veg allowed at the venue , Alcohol allowed at the venue , Outside alcohol allowed at the venue , Halls are air Conditioned , Ample parking , Baarat allowed , Hawan allowed , Overnight wedding allowed , Decor provided by the venue , Packages starts at Rs 1450 per plate for vegetarian menu and at Rs 1650 for non veg menu. Decoration starts at Rs 100000.